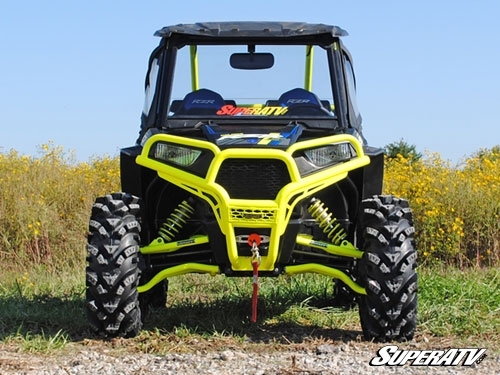 This Super ATV 3" Lift Kit will be a great addition to your RZR S 900 or 1000 S. You will not believe how much better your machine will look. 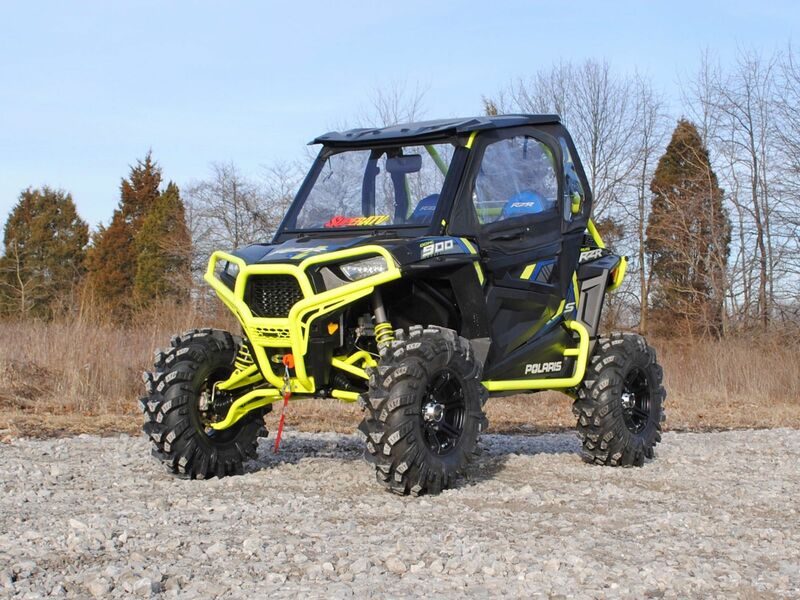 It is a great way to customize your machine and it will give you a full 3 inches of ground clearance in the front and rear. 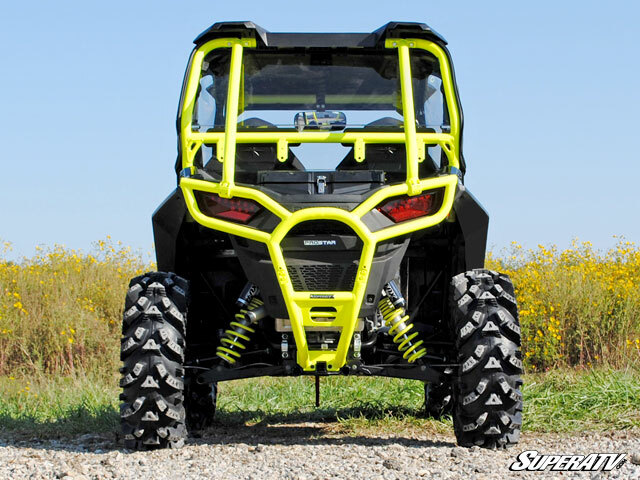 This kit was precisely engineered to give your RZR the ground clearance you've always wanted. We highly recommend that you replace your rear axles with new heavy duty rhino axles with this lift kit. This lift will keep your smooth ride yet make it look extremely good! 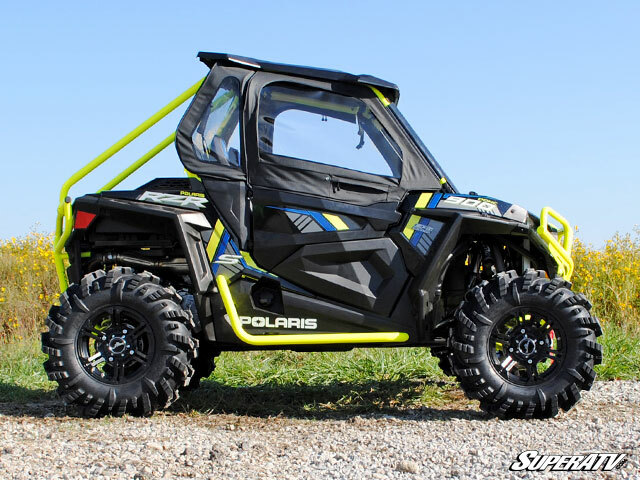 Upgrade your RZR S 900 today with our 3 inch lift kit! 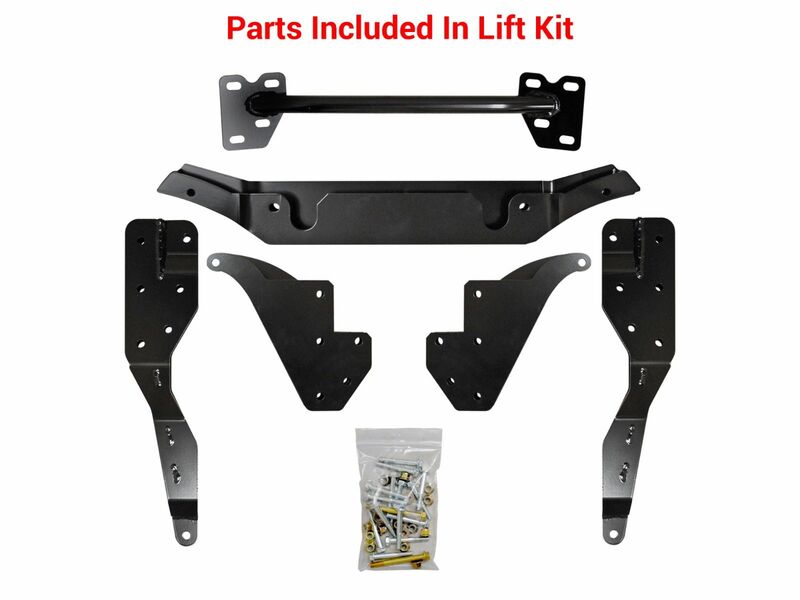 - Our Super ATV 3" inch Lift Kit generally ships out within 1 business day!